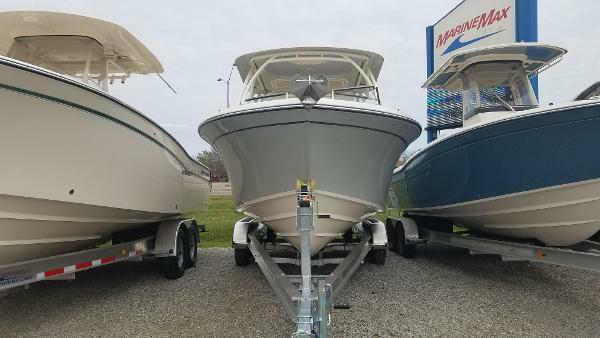 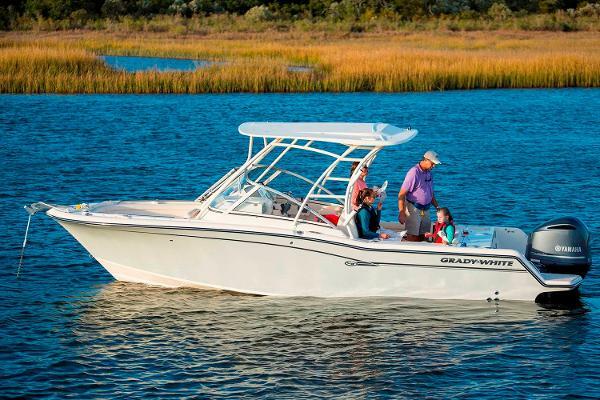 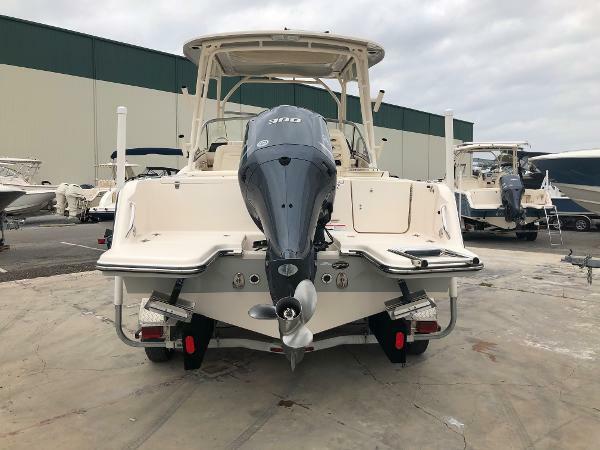 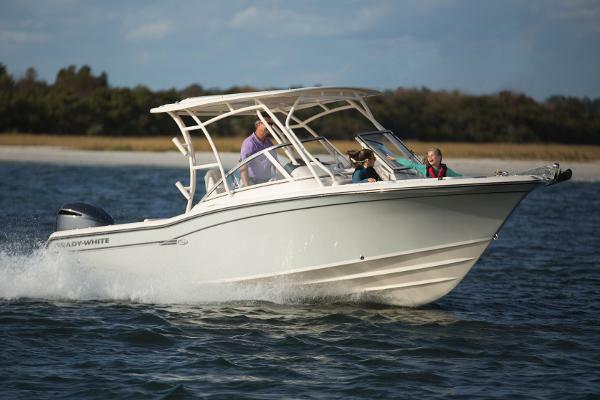 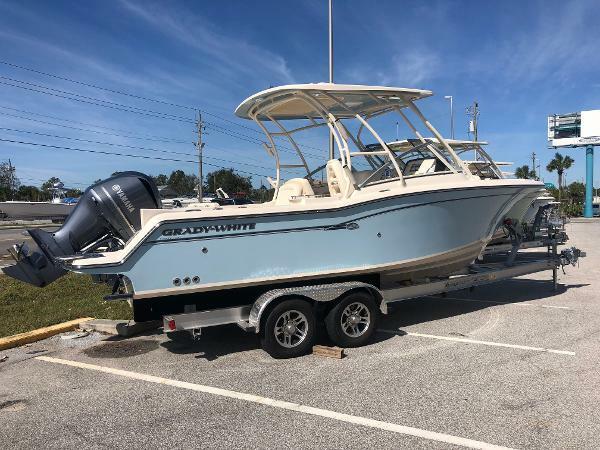 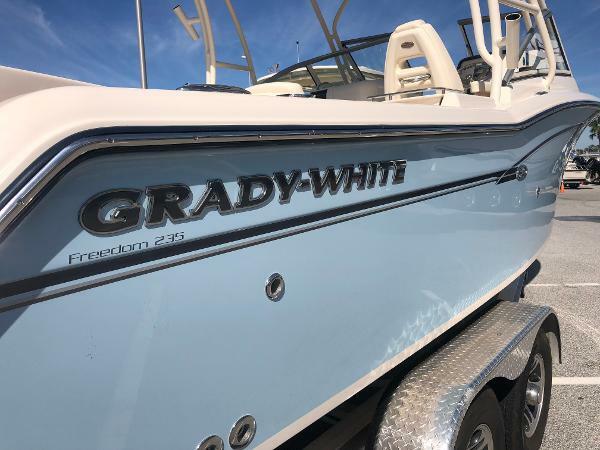 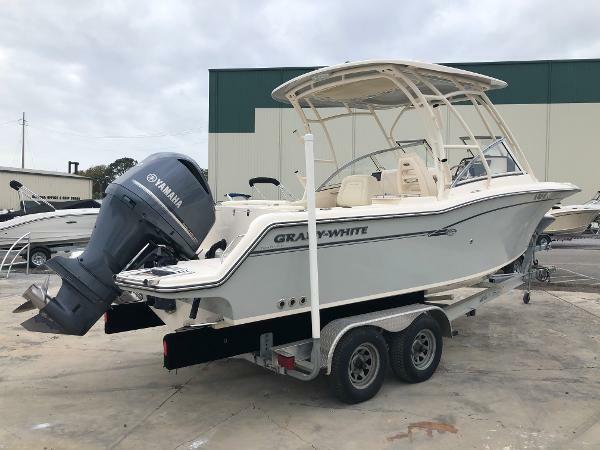  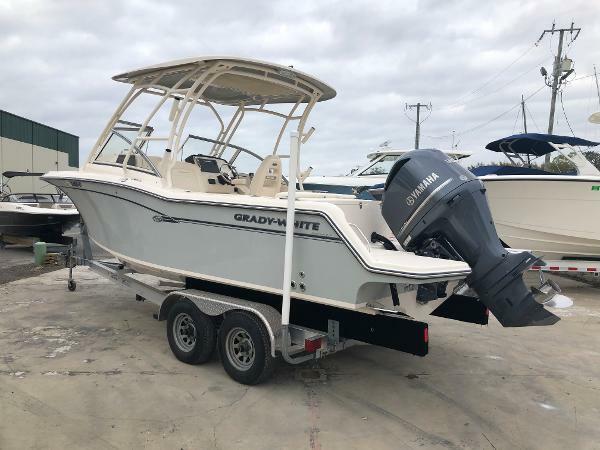 Check out this 2017 Grady-White Freedom 235 with only 79 hours! 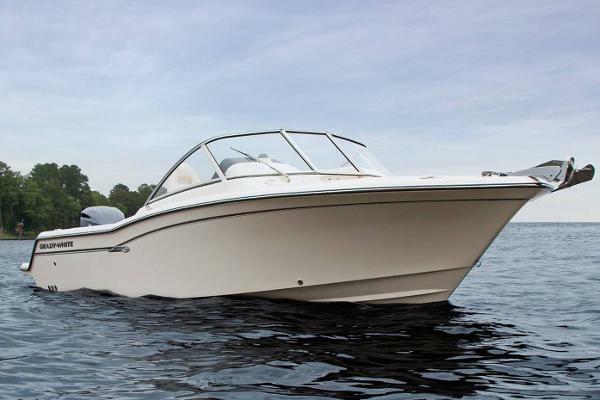 !Powered by a Yamaha 300 HP Fuel Injected Four Stroke Engine with Command Link Plus Gauges. 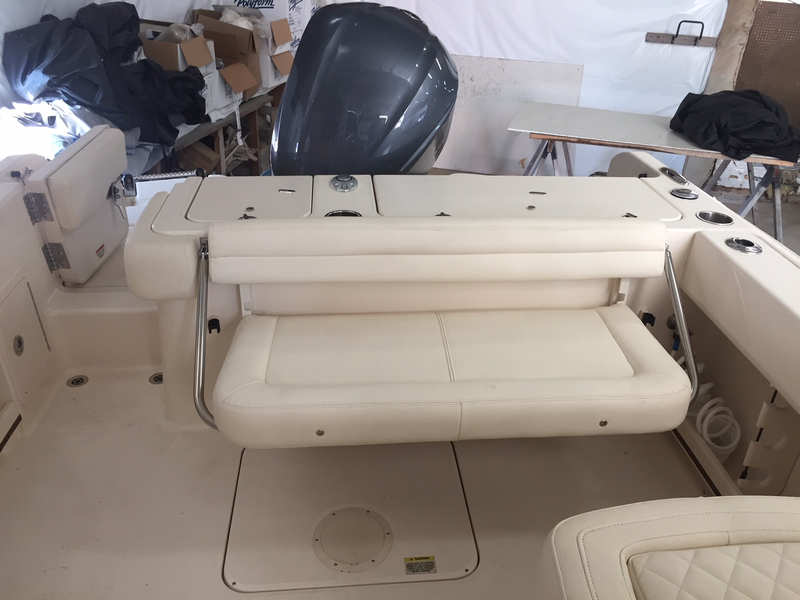 Boat is loaded with the following factory options, Drivers Deluxe Helm Chair, Port Side Lounge Seat with Sliding Backrest, Fusion Stereo, Head with Electric Flush & Holding Tank, Livewell, Raw Water Washdown, Ski Pylon, Bow Fiberglass Table, Full Hardtop with Rod Holders, Bow & Cokpit Covers, Font & Side Curtains for Hardtop, Dockside Power with Battery Charger, Cape Grey Hullside Gelocat and new Bottom Paint. 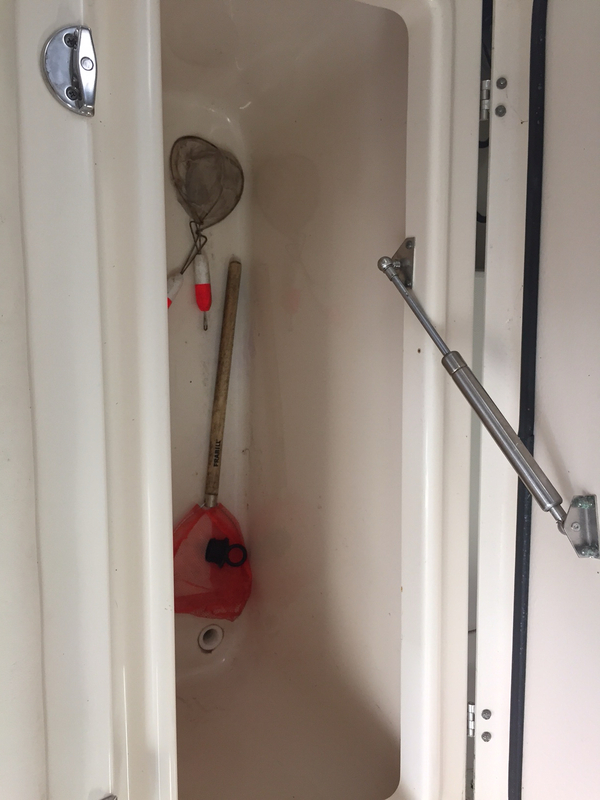 Trailer not included in price but available for sale. 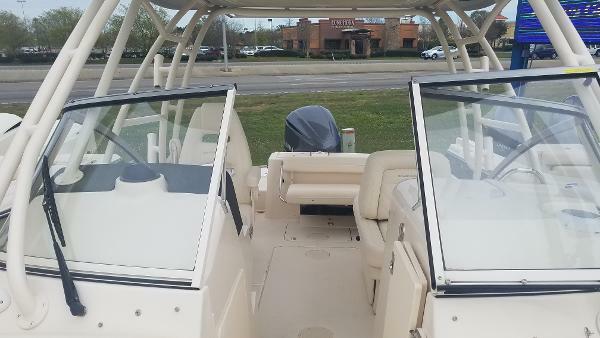 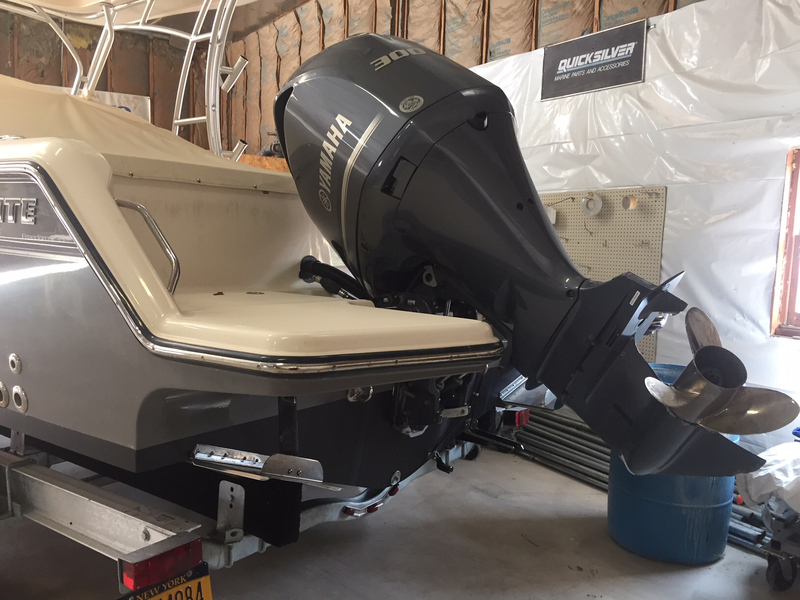 Also Includes two Lowrance dash mounted GPS/Fish Finder Units. 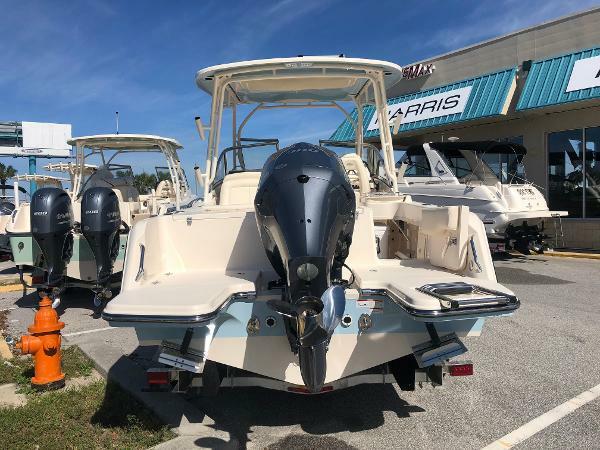 Stop by and see our full inventory and see why we have been in business 60 years!! 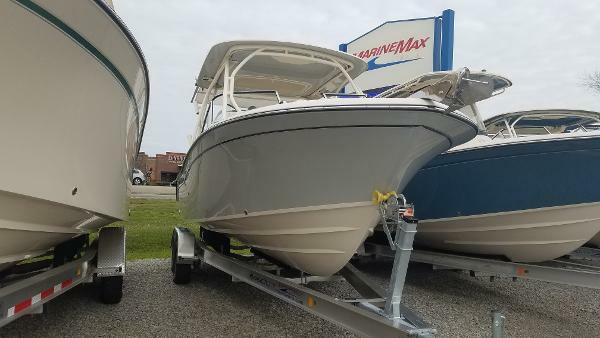 Give us a call 315-633-2661 to set an appointment with our sales team today.